Nestled comfortably at the base of Haleakala along Maui‘s southern coast, Wailea is a resort community consisting of luxury hotels, private homes and condominiums. Its name translates to “water of Lea” (Lea is the goddess of Hawaiian canoe makers). 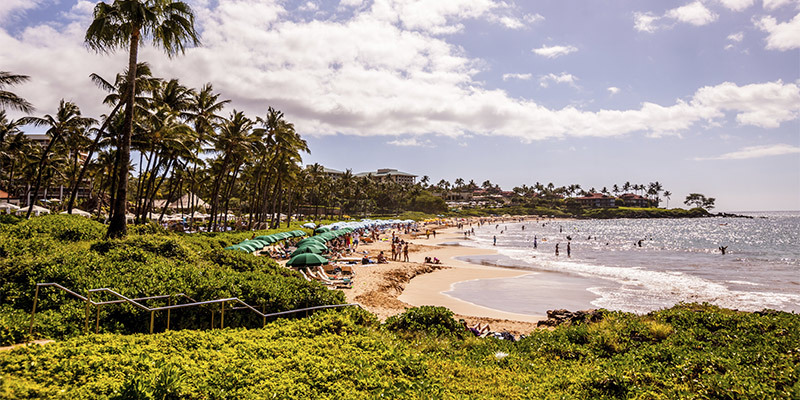 For the privileged few, this 1,500-acre master-planned community offers a respite from the real world (the census reveals less than 5,700 people live in Wailea and neighboring Makena). 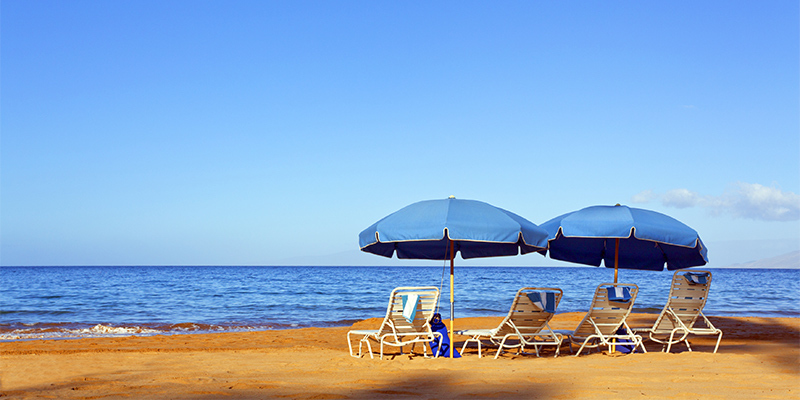 Wailea has almost everything a visitor or resident could want. 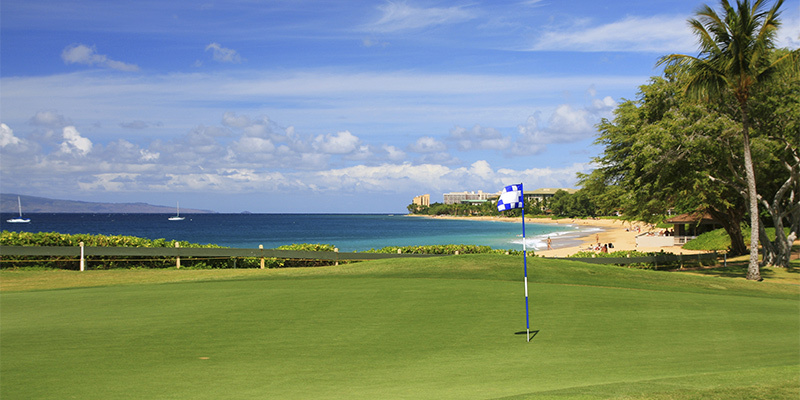 Wailea features several 18-hole championship golf courses. One plays host to the annual Wendy’s Champions Skins Game, featuring four of the sport’s greatest legends (in 2004, the quartet included Arnold Palmer, Jack Nicklaus, Lee Trevino and Tom Watson). The Wailea Tennis Club has 11 Plexipave courts, including three lit for night play. Clinics, lessons, game-matching services and a fully stocked pro shop are also available. Wailea has some of Hawaii’s finest spa facilities, including the 50,000-square-foot Spa Grande at the Grand Wailea Resort & Spa. Whether you’re looking for Tori Richard aloha wear, stylish gifts from Tiffany & Co. or a hot new item from Tommy Bahama’s Emporium, The Shops at Wailea are sure to please those who wouldn’t consider it a vacation unless some shopping was involved.